The bodies of two Virginia teenagers, Edvin Escobar Mendez, 17, and Sergio Arita Triminio, 14, were found in Holmes Run Park in March 2017. Eleven alleged MS-13 gang members, including a leader, were indicted Thursday on charges that could carry the death penalty. The new indictment implicates an alleged high-ranking gang leader who directed lower-ranking members to commit the crime, prosecutors say. 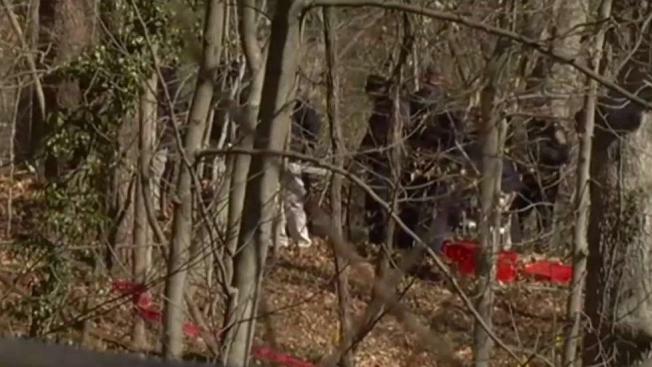 Eleven alleged MS-13 gang members, including a leader, were indicted Thursday on charges that could carry the death penalty in the kidnapping and murder of two Virginia teens whose bodies were found in a Fairfax County park, prosecutors say. 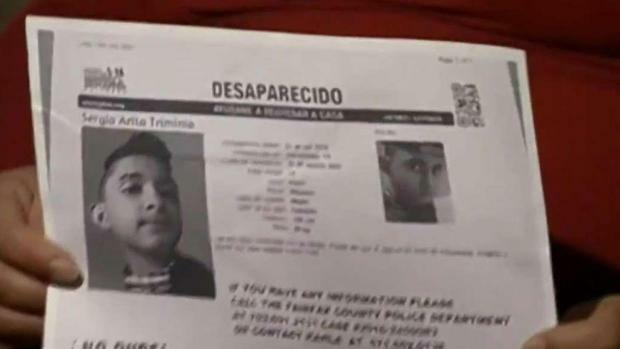 The bodies of Edvin Escobar Mendez, 17, of Falls Church, and Sergio Arita Triminio, 14, of Alexandria, were found in Holmes Run Park on March 3, 2017 after police received a tip. The chilling discovery came during a surge in gang homicides. Charges connected to the killings were brought against 11 men age 20 to 27 and announced last June. Most of the suspects were charged with conspiracy to kidnap, which would carry a maximum sentence of life in prison. One man was charged with conspiracy to commit murder. Prosecutors did not detail the charges in the new indictment but said the new charges are death-eligible. Eleven young men have been charged in the deaths of a 14-year-old boy and 17-year-old boy. Prosecutors say the crime is connected to MS-13. News4's Julie Carey reports. The new indictment focuses on one member who was not implicated in last year's indictment in Trimino's and Mendez' deaths: Edenilson Misael Alfaro. The indictment alleges Alfaro is a high-ranking MS-13 leader who directed several lower-ranking members in one gang clique to lure, kidnap and kill Mendez and Trimino, prosecutors say. Alfaro, along with six others, were charged in their role in luring the older victim to a park, where he was attacked and killed. Prosecutors say gang members filmed the attack to get promoted within the gang. Mendez and Triminio disappeared just weeks apart. Mendez disappeared in late August 2016. His family reported him missing Sept. 1, 2016. Later in September, Facebook information led his brother to track down a friend — Sergio Triminio. Triminio gave him bad news, saying Mendez had been "abducted or killed" because MS-13 members thought he was a spy for a rival gang. Two days later, on Sept. 27, Triminio disappeared. His worried mother contacted police to report him missing. 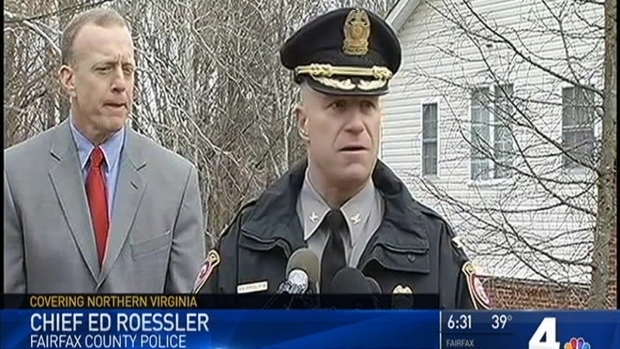 Northern Virginia Bureau Chief Julie Carey reports on the two bodies found in Holmes Run Park in Fairfax County. Triminio lived in an apartment not far from Holmes Run Park. Triminio's mother, Karla Triminio, told News4 that one night in September he walked to a dumpster outside their apartment to throw out the trash. "He never came back," she said. In December 2017, a reliable source told detectives both teens had been killed and buried by MS-13 members. Investigators believe Triminio was killed because the gang members thought he had been cooperating with law enforcement, according to a federal indictment. Detectives received a tip about the bodies buried in Holmes Run Park in late February 2018, according to court documents. Police started searching there in March. 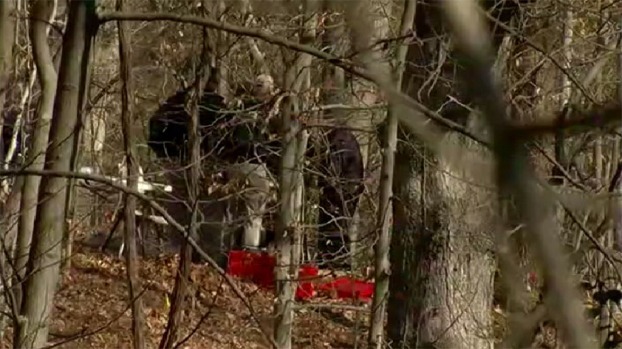 Both bodies were found buried about 300 yards into the park. According to court documents, Triminio was on probation and wearing a court-ordered electronic monitoring device when he disappeared. It stopped connecting the day he disappeared, police say. If convicted, the 11 alleged gang members could face the death penalty. In recent months, there has been an increase in gang violence across northern Virginia and the rest of the D.C. region. Police say there are efforts underway to try and crackdown on the violence and it goes beyond just making arrests. News4's David Culver reports.